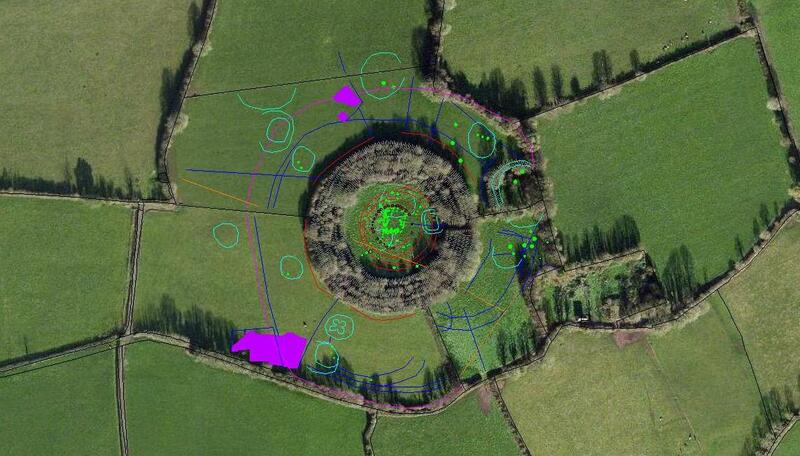 Earthsound director Dr James Bonsall gives a brief tutorial on using the new Historic Environment Viewer and gives an overview of some new additions. 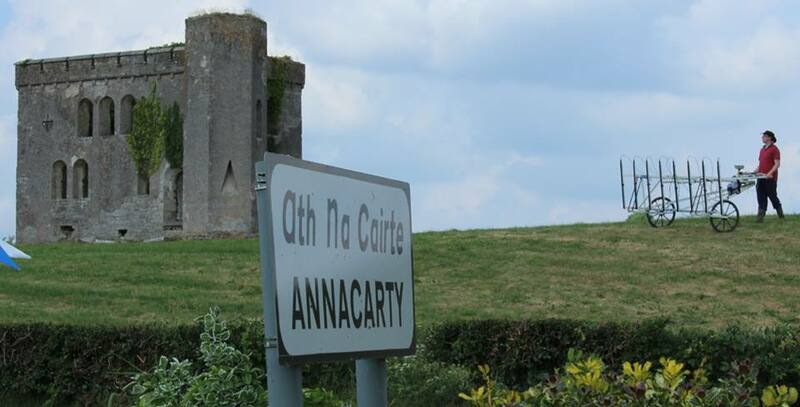 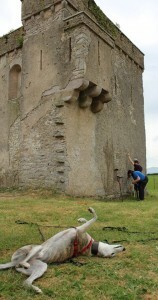 Yesterday, the Department of Arts, Heritage and the Gaeltacht launched the new Historic Environment Viewer which combines the databases of the National Monuments Service Sites and Monuments Record (SMR) and the National Inventory of Architectural Heritage (NIAH), and replaces the previous National Monuments Viewer. 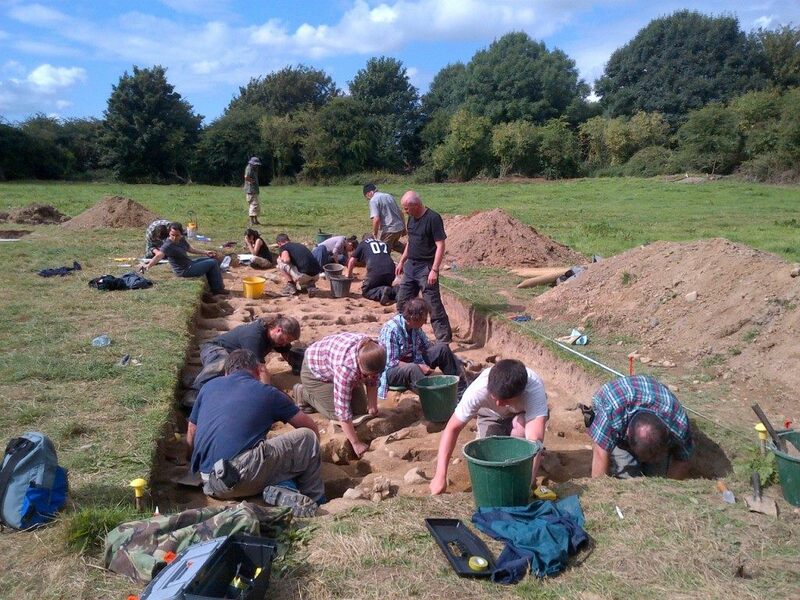 Come and see the archaeological excavation and survey in the Shelly Valley tomorrow. 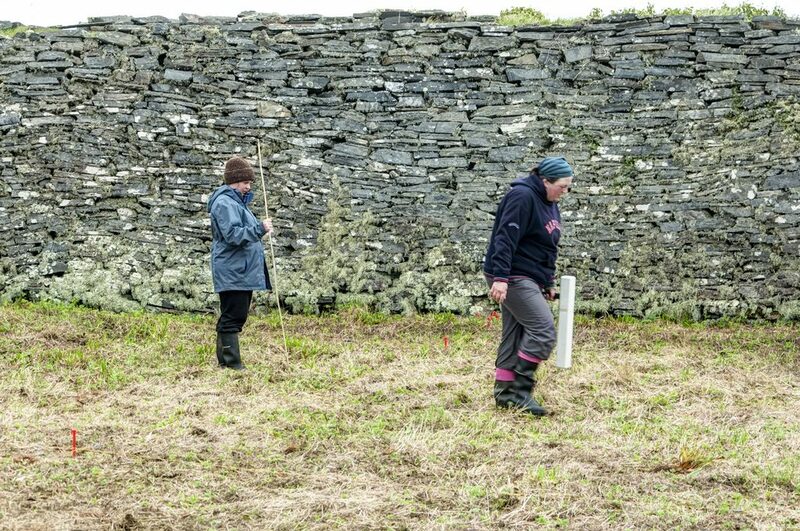 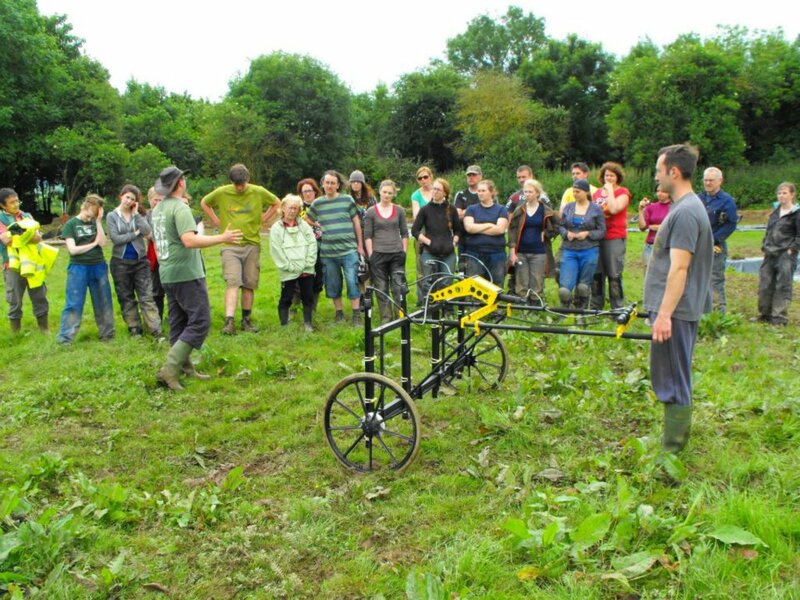 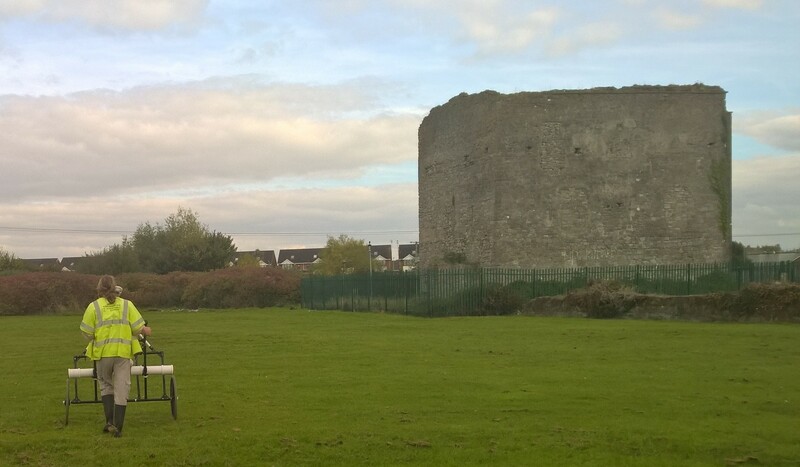 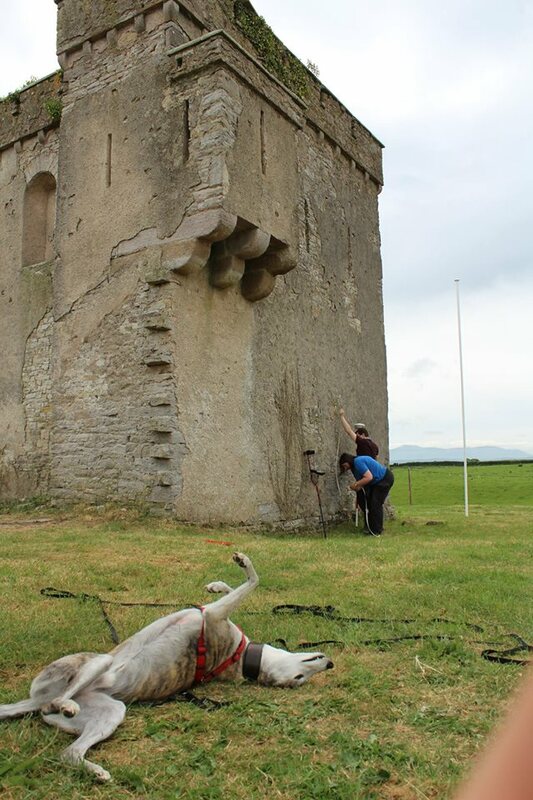 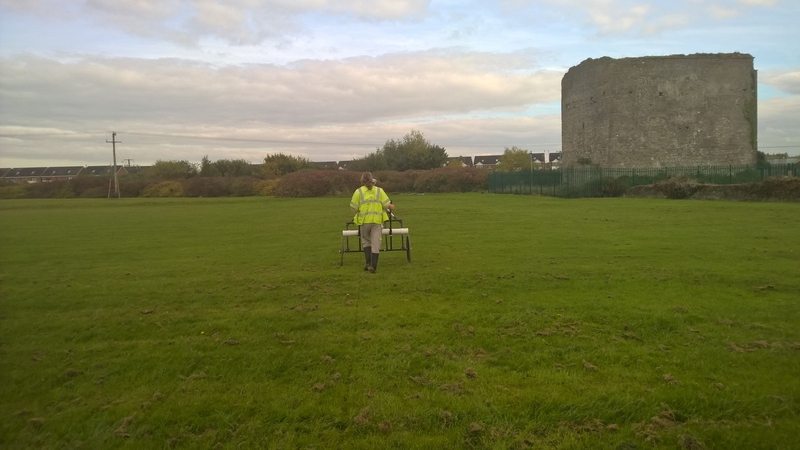 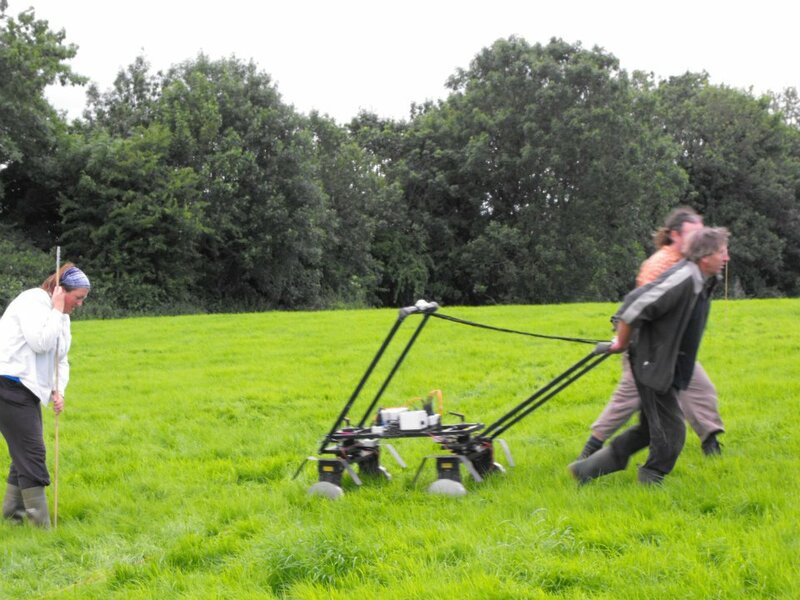 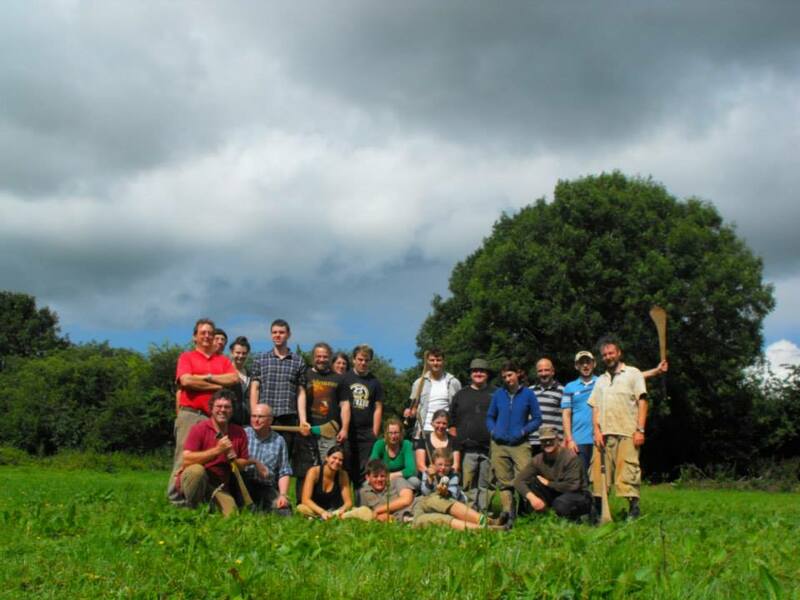 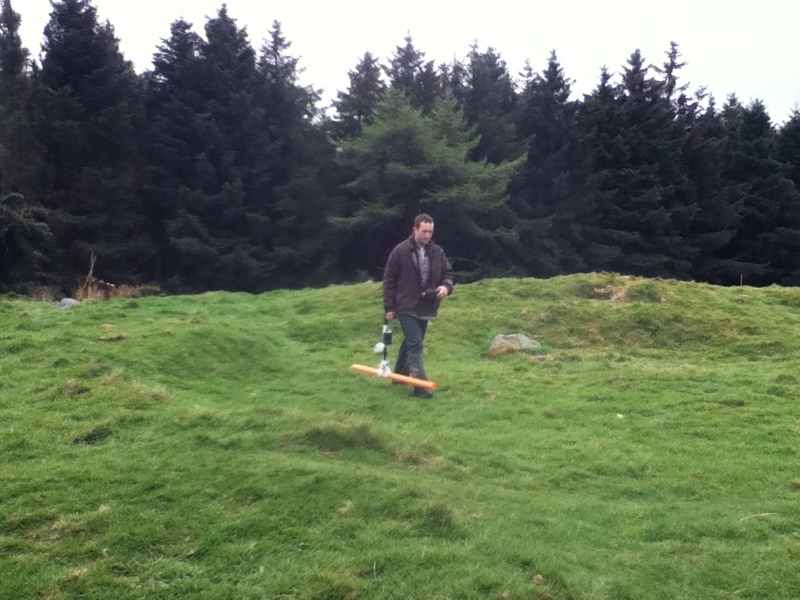 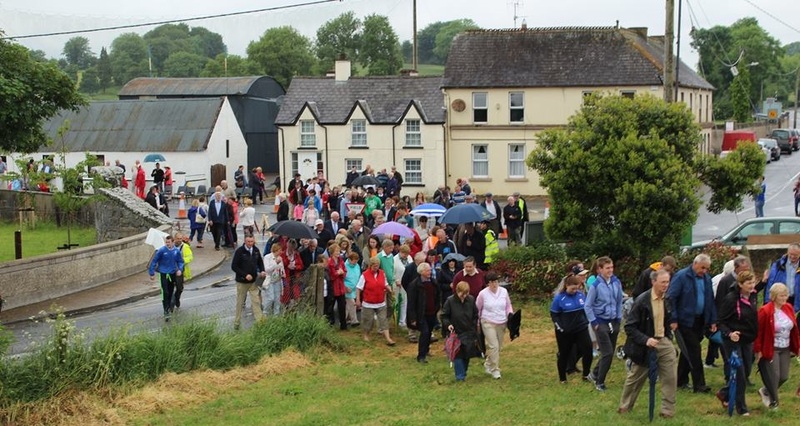 Meet the archaeologists from IT Sligo, University of Georgia and Earthsound Archaeological Geophysics who are investigating the prehistoric midden complex. 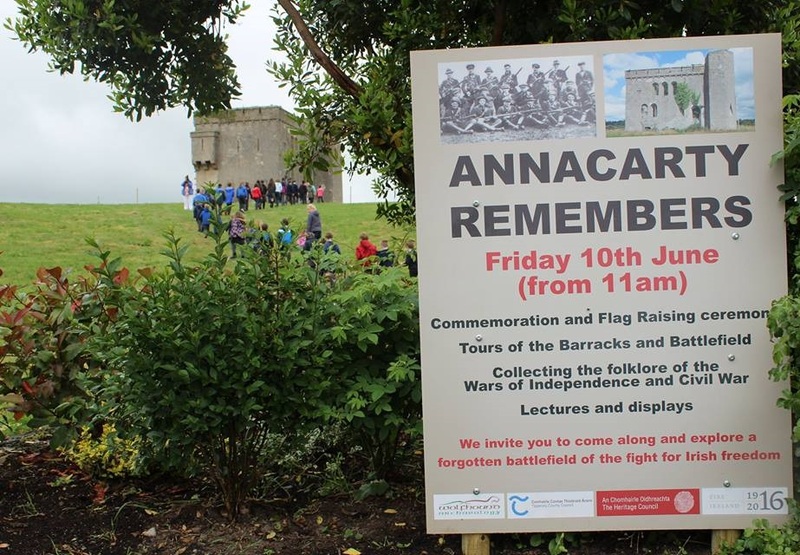 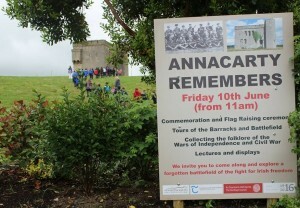 We’ll be at the base of the Big Dune, Strandhill at 4pm! 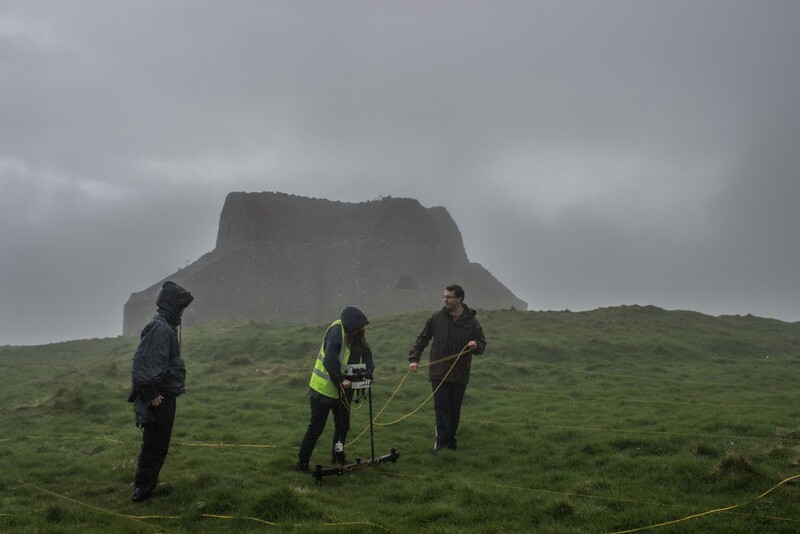 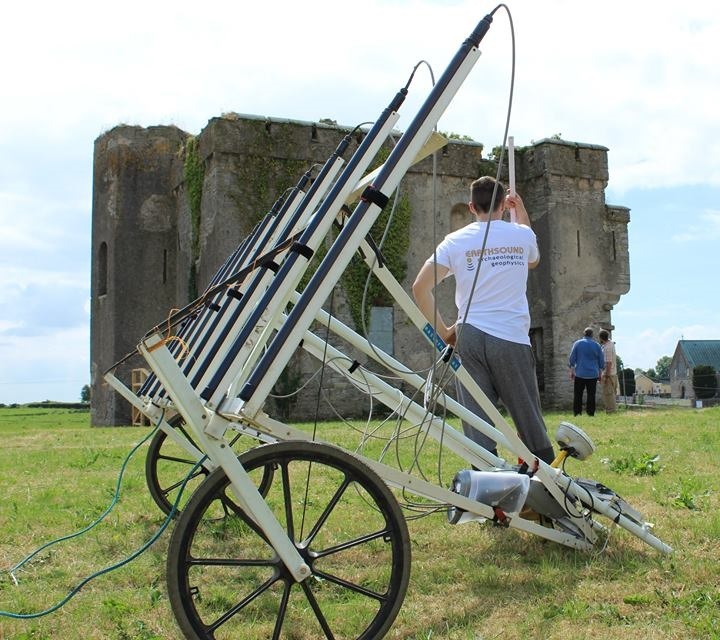 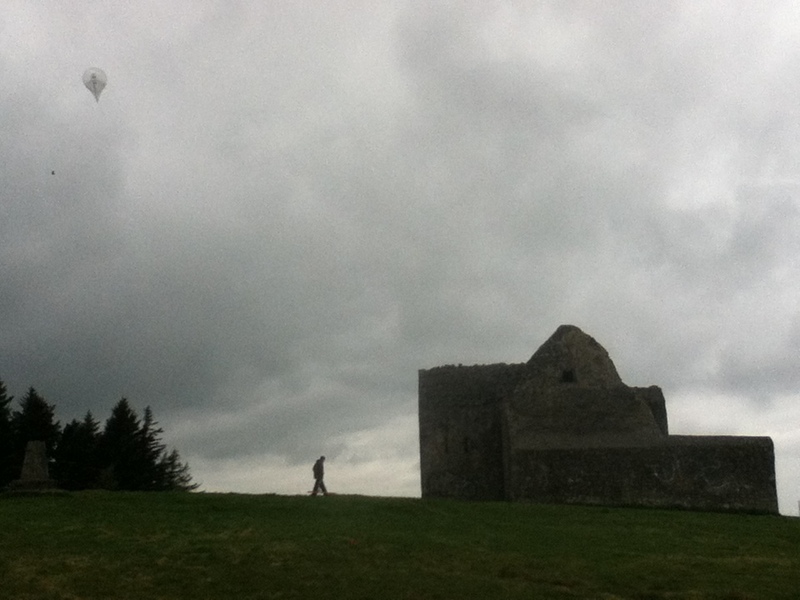 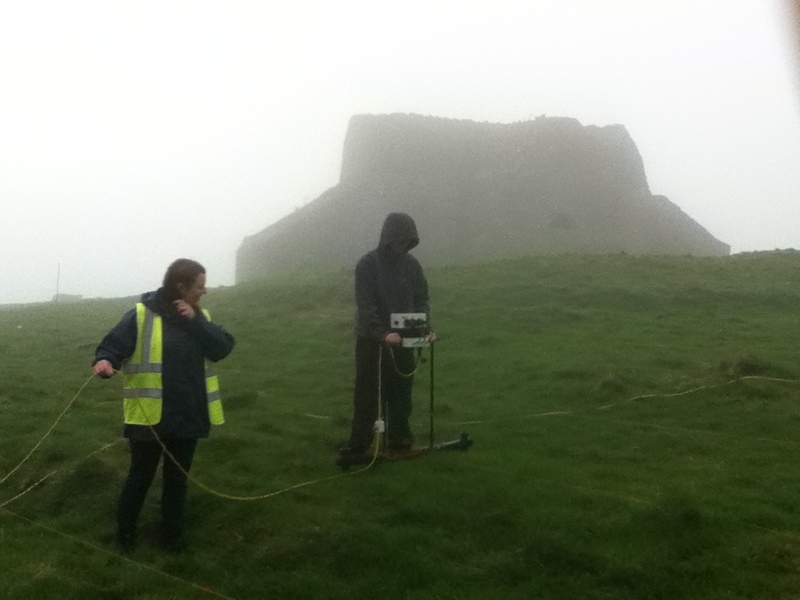 Earthsound are part of a team of international archaeologists carrying out a cutting edge geoarchaeological survey to unlock the secrets of prehistoric sites at Strandhill. 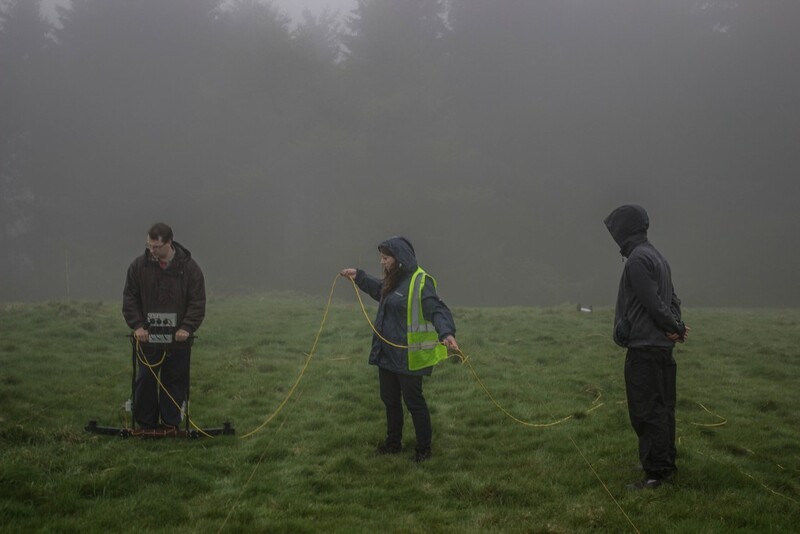 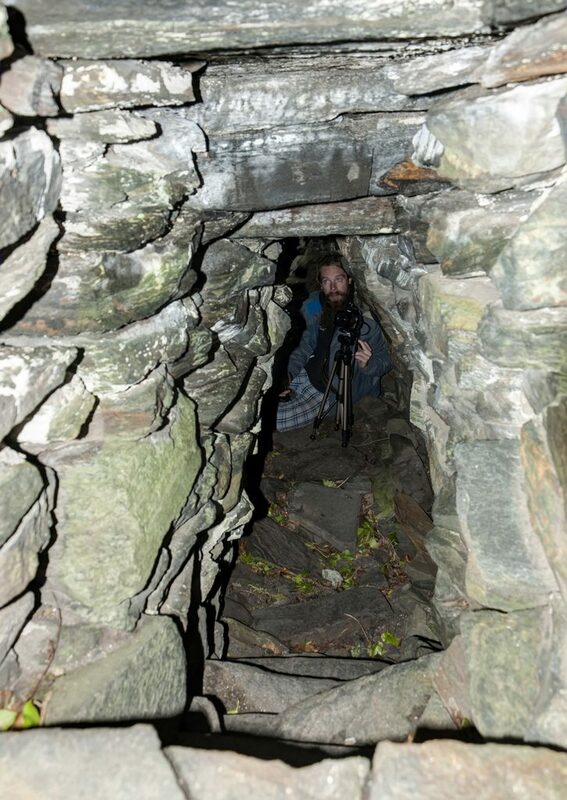 Katharine Napora from The University of Georgia in the U.S. and Dr. James Bonsall, director of Earthsound and a lecturer in Applied Archaeology at IT Sligo, are examining prehistoric midden sites in the Shelly Valley, in a project funded by National Geographic. 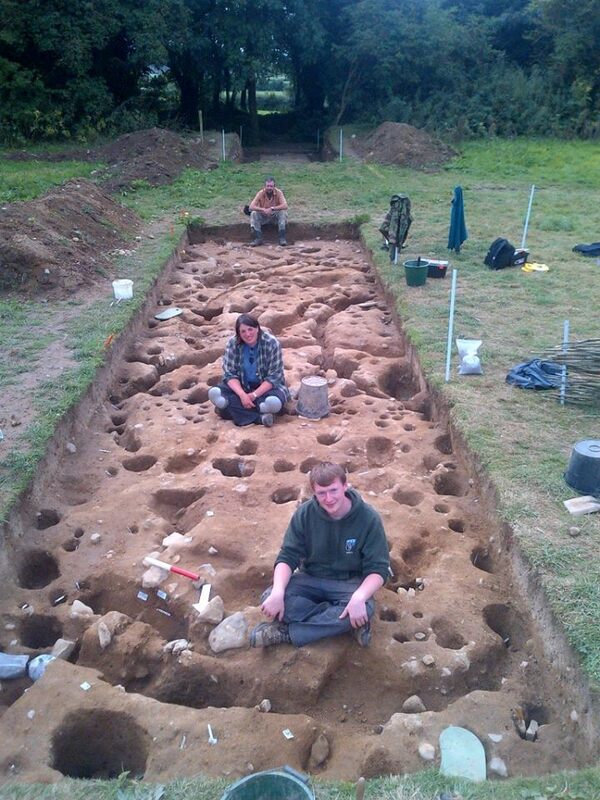 Middens – mounds of shells, bone and charcoal – are ancient refuse heaps built from the remains of discarded food waste. 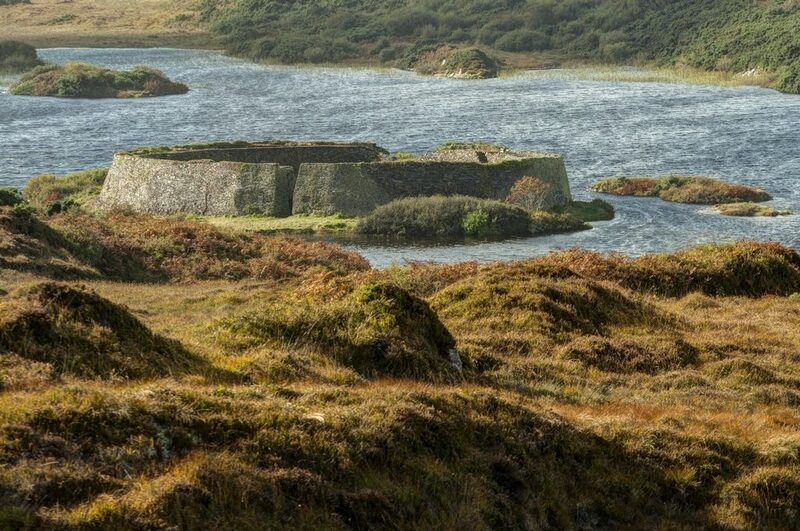 The Shelly Valley – named after the middens – is home to a large number of these sites which are believed to date to the Neolithic and are visible at the base of the dune. 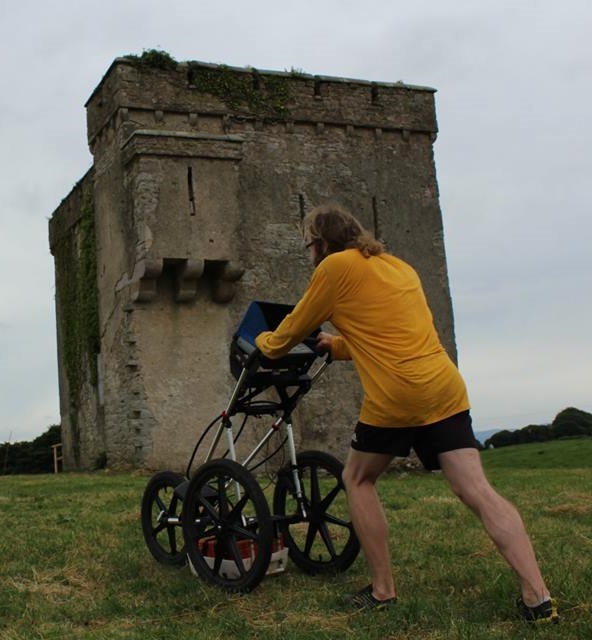 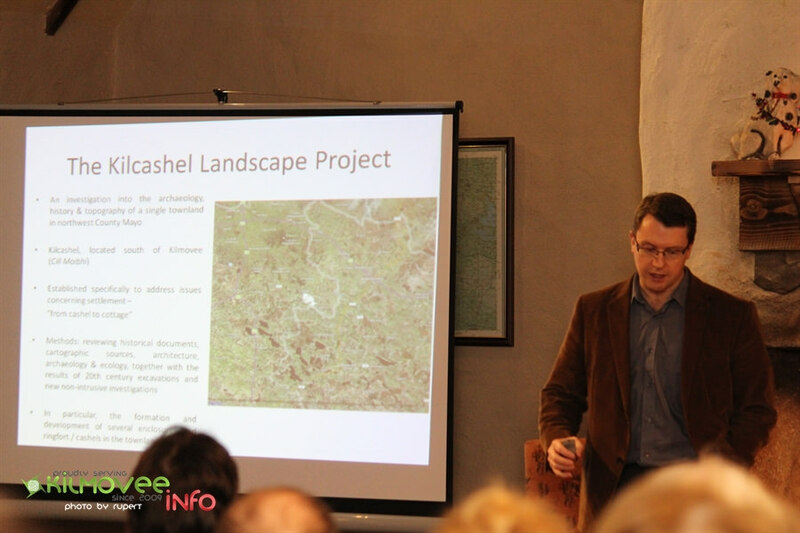 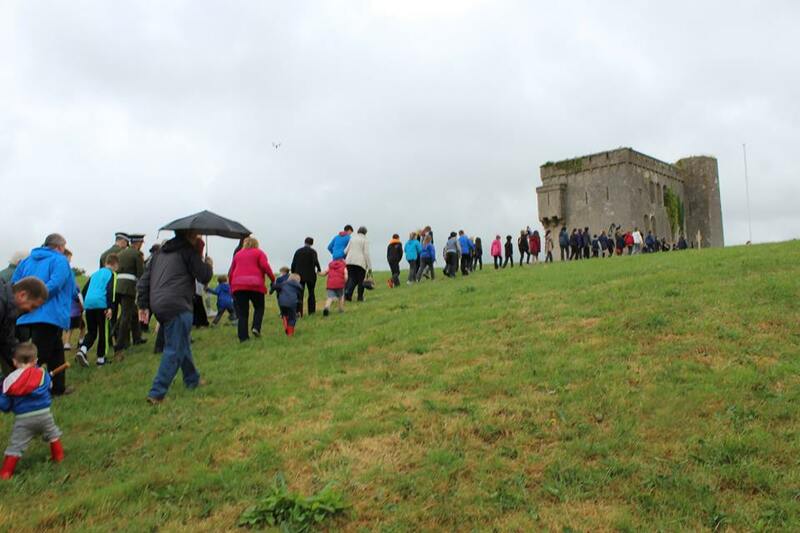 “Many people visit Strandhill and the Shelly Valley to see the large dunes, but most don’t realise that they are actually walking across a prehistoric landscape” says Dr. Bonsall. 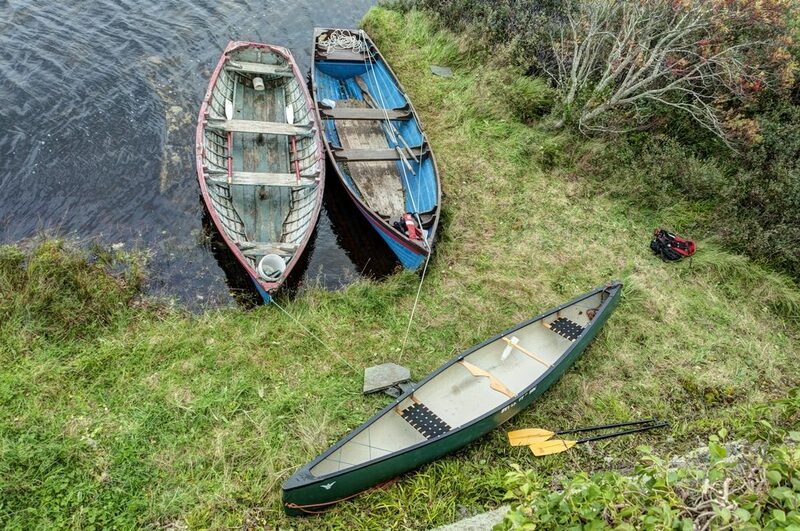 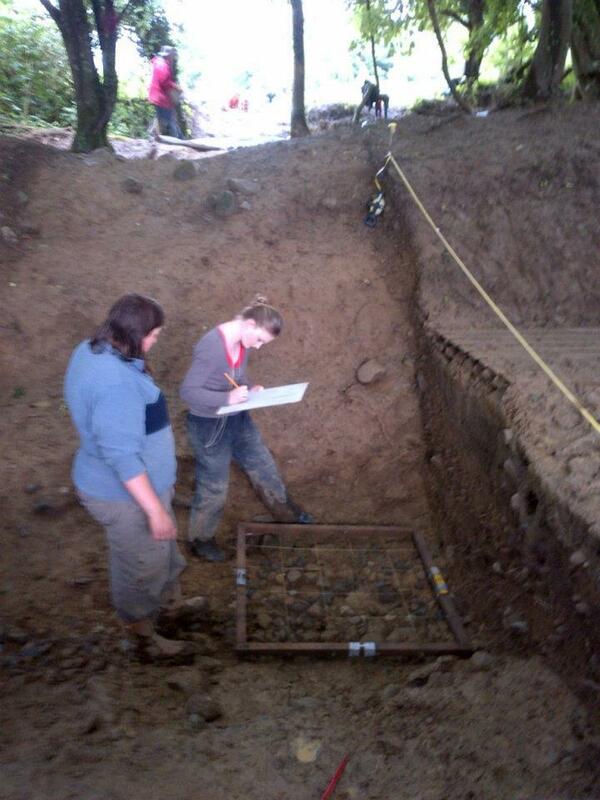 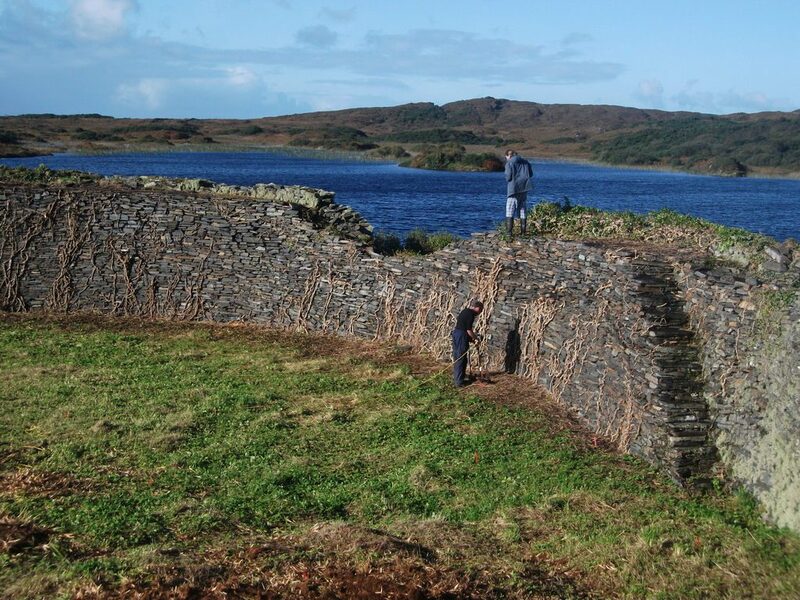 Katharine Napora’s research will compare the Sligo middens with similar sites on the east coast of America. 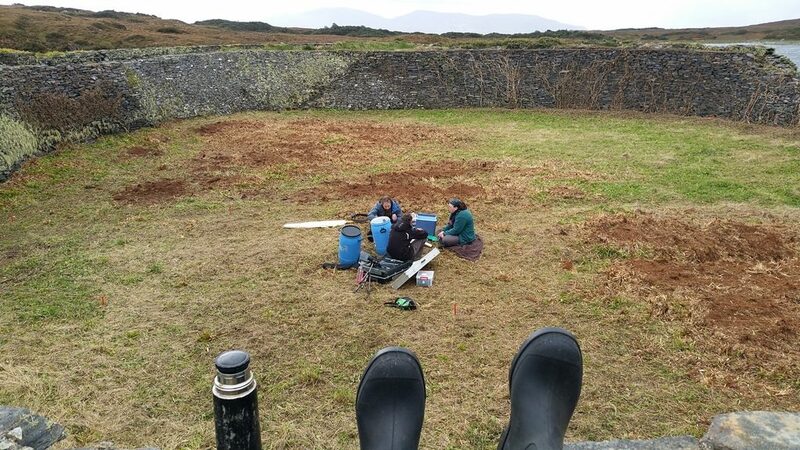 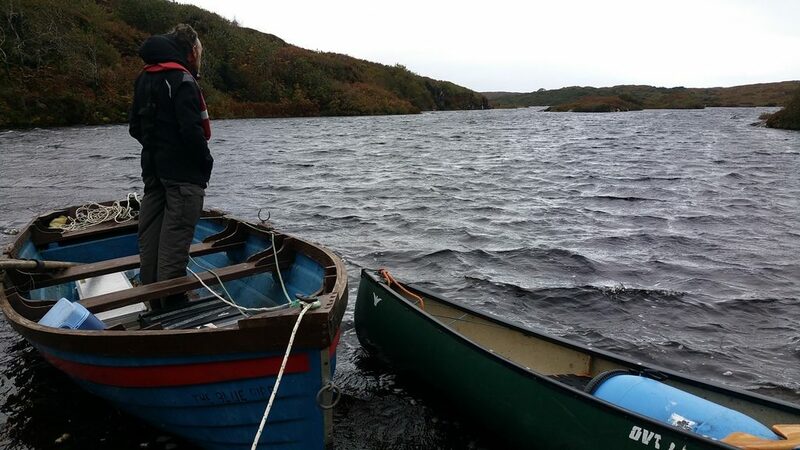 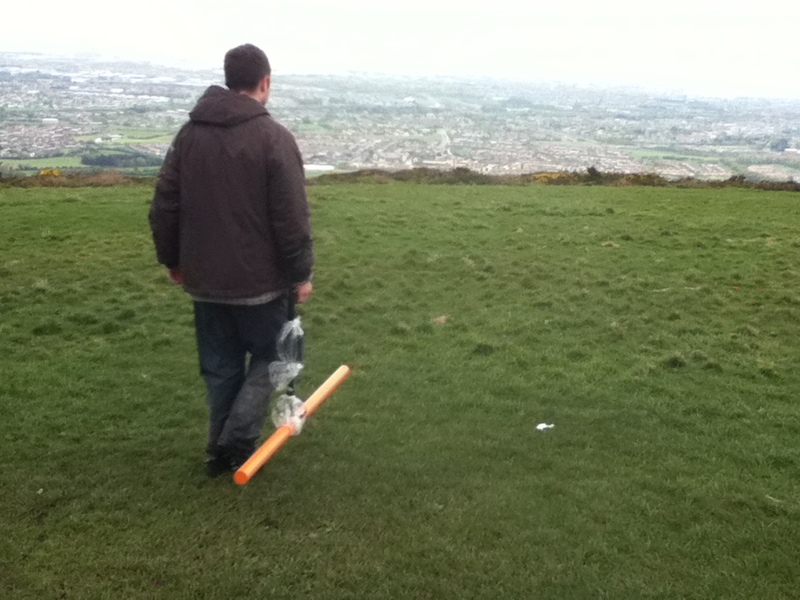 Dr. Bonsall, his IT Sligo students and Earthsound are using the latest geophysical and high resolution mapping methods to ‘see beneath the sands’ to map the extent of the middens. Katharine Napora will be using a combination of analytical geoarchaeological techniques on the middens to unlock their secrets. 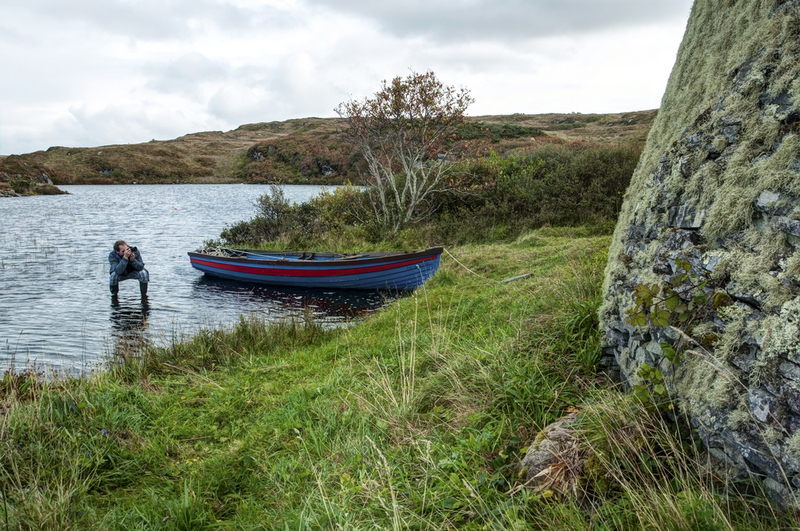 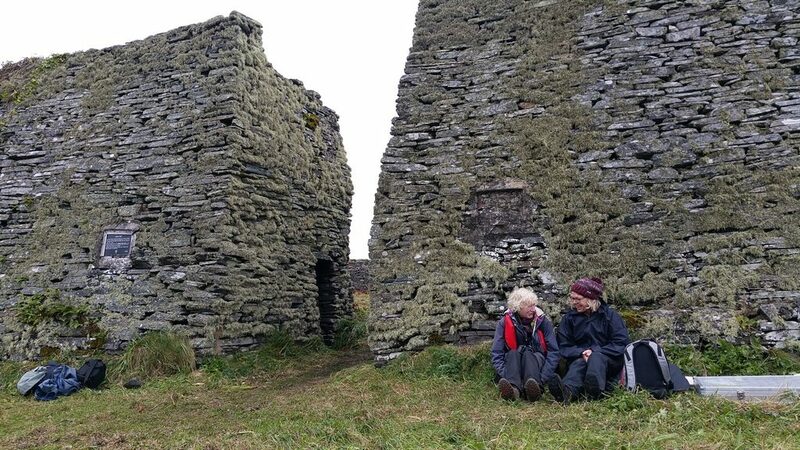 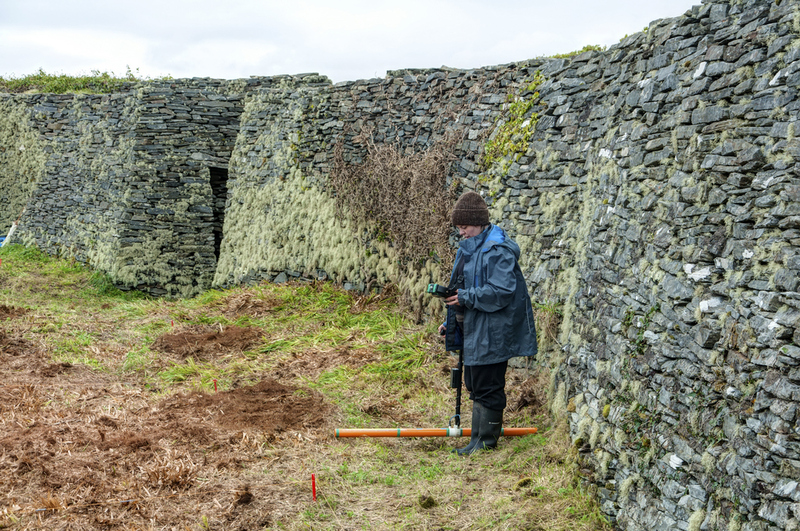 “We’re hoping to find out how old the different middens are, if they were constructed at the same time, how long they were used for and what types of food our ancestors were eating” says Katharine. 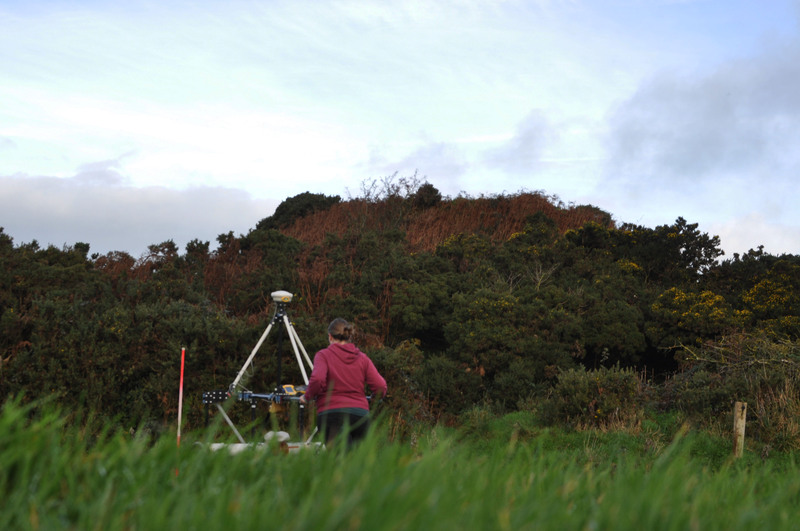 Katharine would like to invite any interested people to come out this Sunday, June 7th, at 4 pm to the Shelly Valley (the Big Dune) at Strandhill Beach to learn about how the latest technologies are being integrated into modern archaeological research. 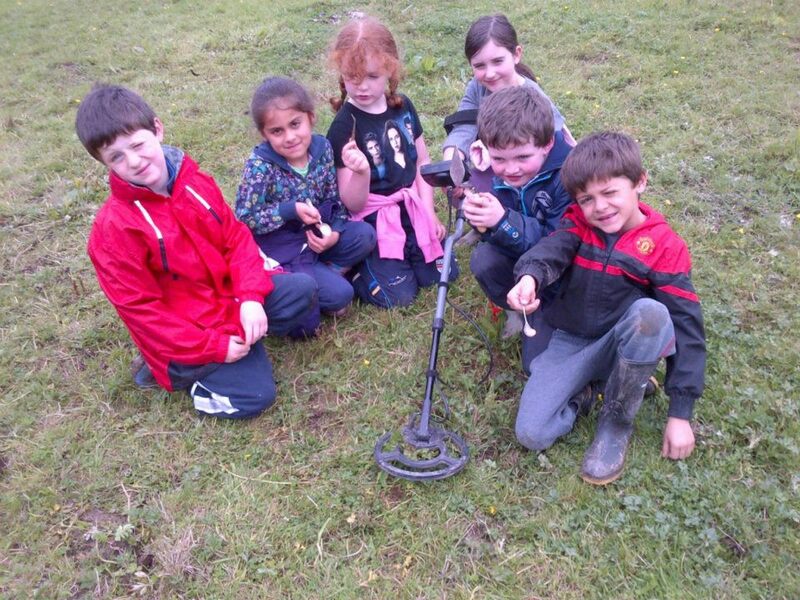 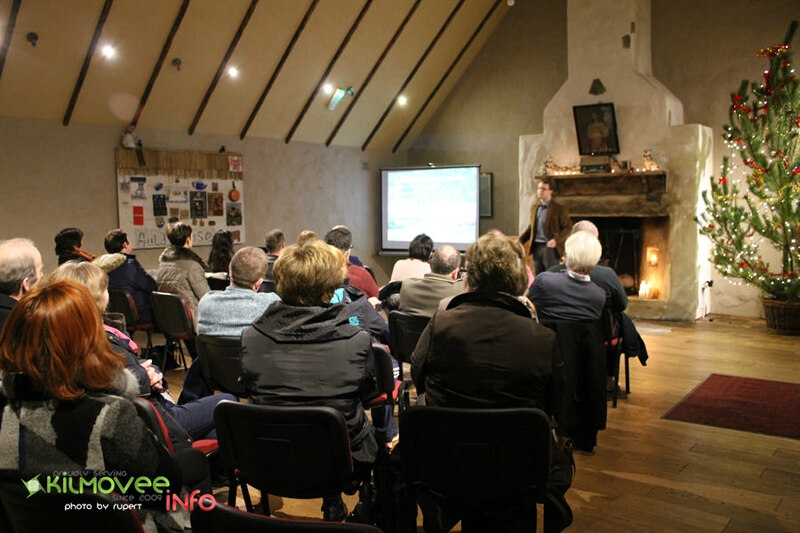 Visitors can see a National Geographic-sponsored project in action as we investigate through geoarchaeology how past inhabitants of Strandhill interacted with the ocean and its resources.